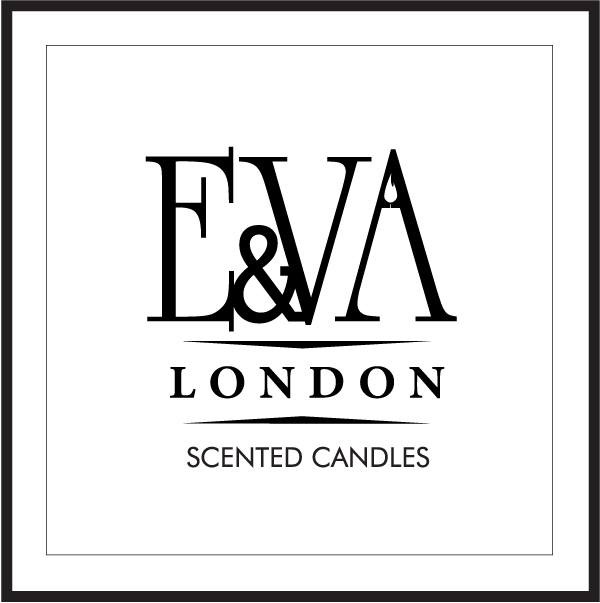 E&VA Candles is a boutique studio producing limited series of artisan products. Each collection is hand-poured and individually and exquisitely decorated for a sublime effect. To achieve our unique and special scents we use only the highest quality essential oils and fragrances. All our candles are beautifully presented in elegant and attractive containers of glass and other stylish materials sourced from the UK's most highly respected suppliers. Because we care about the environment, we use only soy wax and natural wicks. All our products are suitable for vegans, they are not tested on animals and are paraben free.